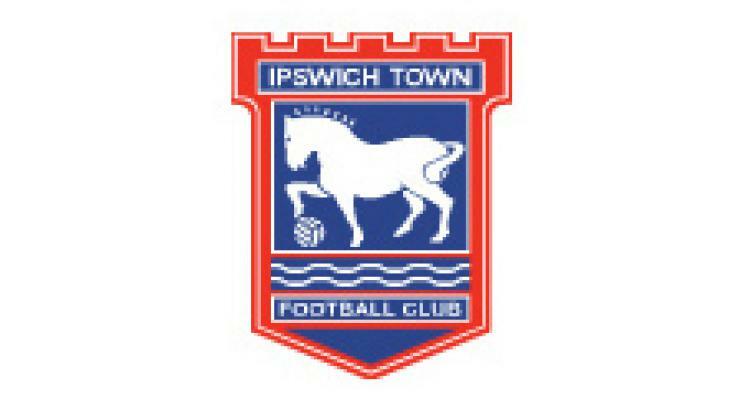 Ipswich have called a press conference for 1pm on Monday afternoon to announce a new manager - with Paul Jewell expected to be handed the reins at Portman Road. The npower Championship club have been on the lookout for a new boss since sacking Roy Keane on Friday and were trounced 7-0 by Chelsea in Sunday's FA Cup third round tie at Stamford Bridge. Jewell, 46, has been out of work since leaving Derby in December 2008 and will have just over 48 hours to prepare his new side for their Carling Cup semi-final first leg against Arsenal on Wednesday. Jewell knocked the Gunners out of the same round of the cup in 2006 when his Wigan side went on to lose to Manchester United in the final.